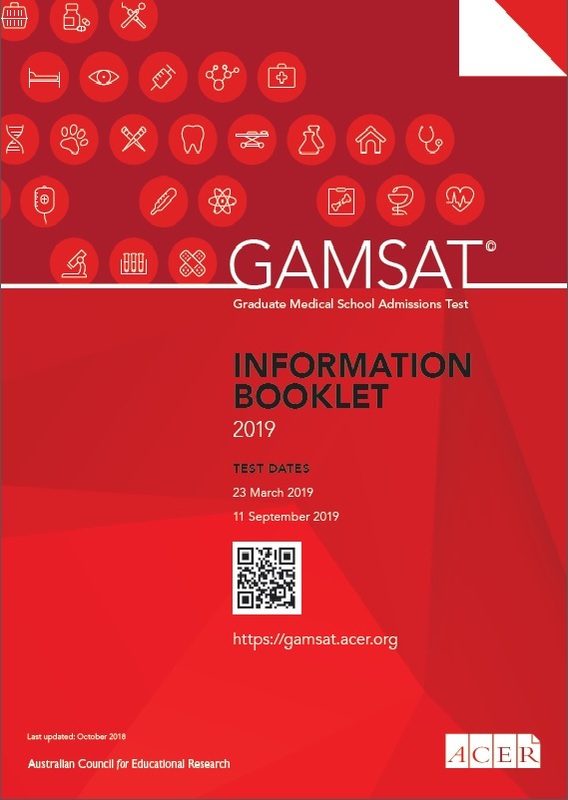 A full day will be needed to sit the GAMSAT test and care should be taken when making return travel arrangements to allow adequate time at the test centre. Candidates should anticipate being at the test centre for at least 9 hours from the arrival time stated on their Admission Ticket. Candidates that report to the centre after all candidates have been seated may not be admitted. No latecomers will be admitted once reading time has commenced. Candidates that wish to query a particular test question on the day of the test should alert the supervisor of their concern and submit a written note before leaving the test centre. Queries will be reviewed by the GAMSAT Office and candidates will be notified of the outcome. Similarly, any complaints relating to the testing venue or physical discomfort suffered should be reported immediately to the supervisor on the test day so the issue can be addressed without delay. GAMSAT is a high stakes test. Therefore ACER, in conjunction with the graduate-entry schools, has established security procedures which will be strictly enforced at all times.